Cher Lloyd couldn't decide between short, long, straight or curly so she went for all four at once. 25. 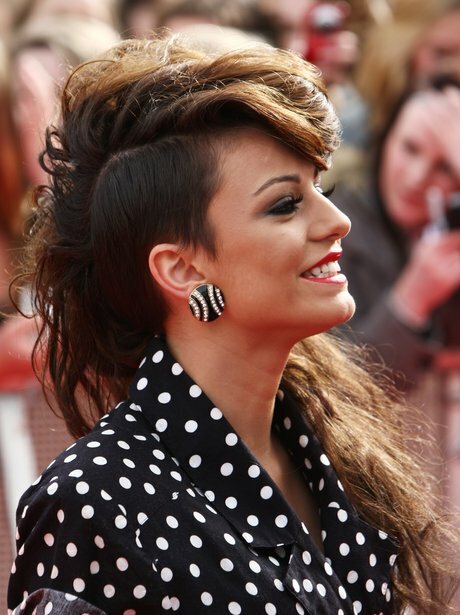 Cher Lloyd couldn't decide between short, long, straight or curly so she went for all four at once.